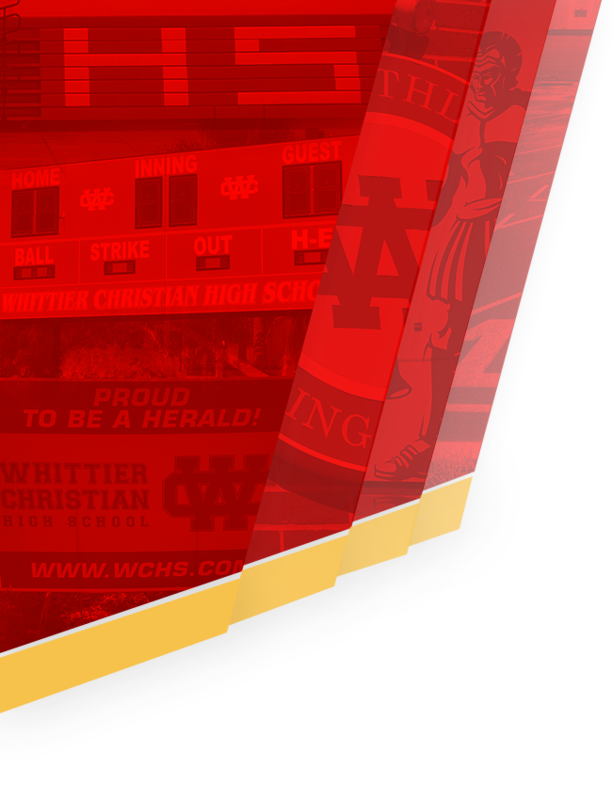 Boys Varsity Volleyball · May 10 Heralds Beat Pacifica Christian 3 – 1 and Move to CIF Quarter Finals! 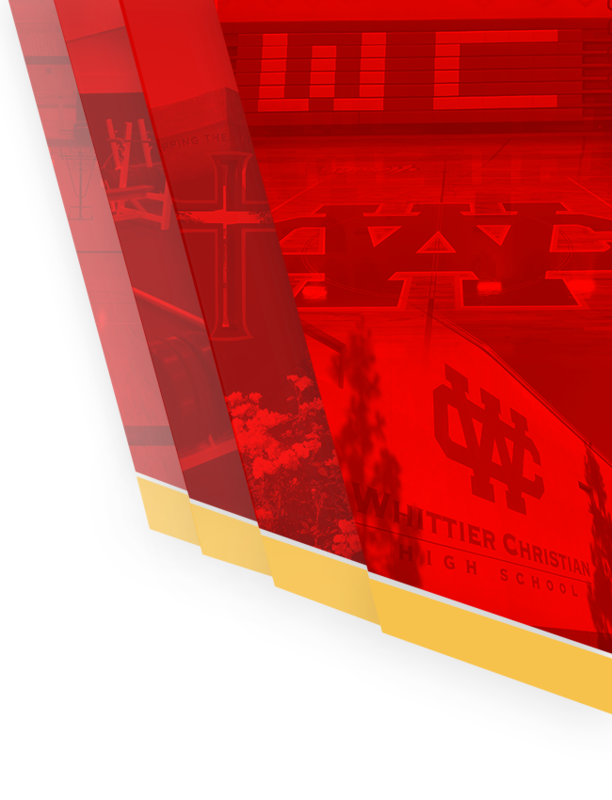 The Whittier Christian Heralds hosted the Seawolves of Pacifica Christian High School in the Leon Davis Event Center. The Seawolves came in with a #10 ranking in the division. Every game was a battle between the two schools. 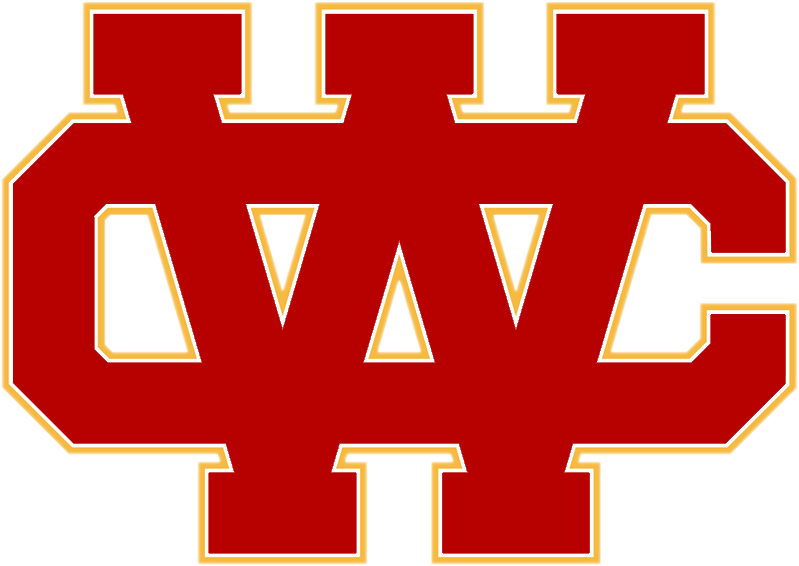 The Heralds were able to fight till the end in each set and winning in four games. (21-25, 25-22, 28-26, 25-22). WCHS will now move onto the quarterfinals and host the Chiefs of Santa Fe High School.